The Department of Justice (DOJ) and a state attorney’s office in New York recently obtained a settlement with BNP Paribas, a large bank based out of France that resulted in a huge fine against the bank. The bank was charged with falsifying bank records to allow it to use the American banking system to do business with forbidden countries such as Iran, Sudan and Cuba. The United States forbids companies from transacting with countries listed as rogues states by the United States government. The government was able to have BNP Paribas sanctioned with a significant fine- about $9 billion. However, BNP indicated it would easily be able to absorb the fine, continue to operate as usual and even continue paying its dividend for 2014. BNP Paribas reported approximately $50 billion in revenue last year, and while the stock price has declined since the announcement of the settlement, it is still well above its 52 week low. Clearly, this was a significant fine, but BNP Paribas will come out just fine. However, it is important to note that no individual was indicted for this criminal activity. While the company’s conduct was serious enough to warrant an unprecedented fine, apparently it was not serious enough to charge any individual with a crime. Alternatively, when individuals are caught committing similar crimes outside the context of a well-capitalized company, they are most likely going to face criminal charges and prison time. As an example, last year an individual defendant was sentenced to federal prison for helping someone wire a few thousand dollars to an unknown recipient in a restricted Middle East country. The rules for corporations and individuals are still drastically different when it comes to committing major crimes. 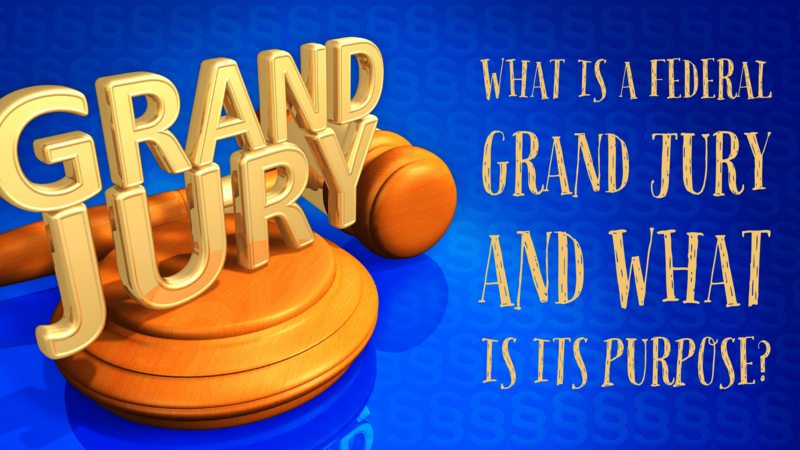 The federal wire fraud statute is very broad and used often by United States Attorneys offices in presenting indictments to grand juries. Essentially, a person commits wire fraud when he/she uses a wire communication (i.e. a telephone, among other methods) to defraud someone out of money or property using false statements or pretenses. The crime carries a maximum penalty of up to twenty years in federal prison. Is it still wire fraud if a person uses false statements to obtain property but does not actually defraud the other party out of money? That is not a question often asked in a wire fraud or mail fraud case because the object of the scheme is normally to defraud someone out of money or out of property without paying for it. However, in a recent case out of Ohio, the government charged two people who were operating an illegal pain clinic with wire fraud under such questionable circumstances. We had a lot of these pain clinic cases here in Florida with the federal and state law enforcement agencies shutting down a lot of so called pain clinics they claimed were distributing pain pills to people en masse without conducting proper medical evaluations and diagnoses. In the Ohio case, those issues were present, but the government also charged the defendants with wire fraud for telling their supplier, a pharmaceutical company, that they were prescribing the pain pills for low income patients. That misrepresentation allowed them to obtain the pills from the pharmaceutical company, but the defendants paid full price for the pills. The government alleged this was wire fraud because the defendants made false statements to get the pharmaceutical company to sell them the pills. The criminal defense lawyer defended the case by arguing that the pharmaceutical company was not defrauded because it received full compensation for the pills. The fact that the pharmaceutical company received false information should not be the basis for a wire fraud conviction. As we have discussed several times on this site in the past, minimum mandatory sentences are among the most counterproductive and just plain stupid ideas our government has come up with, and that is saying a lot given the state of our government these days. Among other problems, they are basically laws created by people who have no idea about the details of the particular cases, and they take the discretion away from the people who know the facts of the case the most and the circumstances of the parties the most. They also give tremendous power to the police and the prosecutor that can be abused to leverage pleas and harsh sentences in cases and against people who do not deserve them. 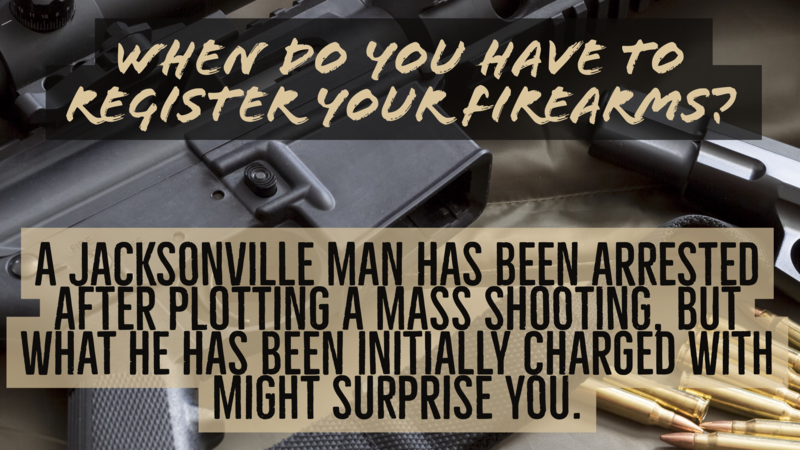 For instance, if a person is charged with committing certain crimes in Florida and fires a gun in the process, without hitting or injuring anyone, that person can face a minimum mandatory sentence of twenty years in prison. There are numerous cases, perhaps most cases, involving conflicts between people where there is a real gray area as to whether the suspect is guilty of a crime, fired a gun in self defense or did nothing wrong at all. Even where a person is guuilty of such a crime, there are often mitigating factors in the case that make it very clear that twenty years is way too harsh of a sentence. 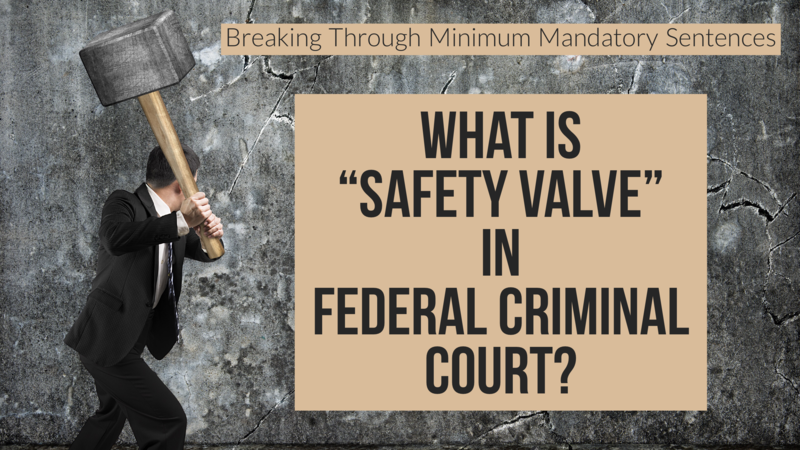 However, in these cases, the state can charge the twenty year mandatory minimum crime and because that gives the state so much leverage, it forces the defendant to agree to a deal and enter a plea, often receiving a lighter sentence. The state can always waive the minimum mandatory sentence. So, in many cases where the defendant has a valid self defense claim or other defense, the defendant may end up taking a year or two in prison or probation and become a convicted felon even though he/she may not be guilty. But because you never know what a jury would do, and you do know there is a twenty year mandatory minimum penalty if the jury finds you guilty, it is way too risky to fight it in court. In that sense, which is fairly common, the mandatory minimum law severely compromises, or even eliminates, a person’s constitutional right to trial. Another case we see often where this is a serious problem is in prescription pill cases. The laws in Florida are very harsh for possession of pills such as Hydrocodone without a prescription. It does not take many pills to qualify for a trafficking charge. The low level trafficking charges come with a three year mandatory minimum prison sentence. And the mandatory minimum prison sentences go up from there. There are many people out there who have pain pills without a prescription who are not criminals and do not deserve a felony conviction and years in prison. In many cases, the only difference between a drug trafficker (under Florida law) and a law-abiding person with a legitimate medical prescription is being born to a rich family or having a job that offers decent health insurance. In other words, a lot of people have a need for prescription drugs due to auto accidents, workplace injuries and other problems. Not everyone has health insurance to pay for those drugs. However, because of the Florida drug laws and mandatory minimum prison laws, the less fortunate go to prison while the more fortunate are popping pills with impunity. As the federal deficit skyrockets on a continuing basis, one area that is not discussed very often as a contributing factor is the amount of money allocated to the Department of Justice, the building of more prisons and the overcrowding of the prisons we already have. People may assume money going towards crime and punishment is well spent, but a quick look at the spectacular failure of the ongoing war on drugs should negate any such assumption. According to a recent report from the Government Accountability Office (GAO), the growth in the number of federal prisoners is increasing faster than the country’s ability to house them. When one considers that it is expensive for taxpayers to pay for each federal prisoner, that growth adds up to an expensive problem. Even worse, the GAO noted that this rapid growth in federal prisoners is largely due to people being arrested, charged and sentenced for drug crimes. From 2006 to 2011, the federal prison population increased by 9.5%, which was 7% greater than the increase in prison capacity. As a result, the number of prisons that were overcrowded with federal prisoners increased from 36% to 39% during that time period. That percentage is expected to increase to 45% by 2018. Who are all of these prisoners packing the federal prisons and costing taxpayers millions of dollars? Last year, 48% of federal prisoners were drug offenders, and they were serving prison sentences that were 2.5 years longer than in the mid-1980’s on average. The war on drugs is a colossal failure, and it is possibly the most expensive failure in the history of the country since there is no end in sight and it is only getting bigger. The war on drugs is expensive on so many levels. Overcrowded prisons is just one of them.